Continual investments in infrastructure and product development has made Chemtool the largest manufacturer of grease in the Americas. Chemtool leads the industry in the development of engineered fluids and specialty products. Let us help you find a solution. State-of the-art equipment, on-site testing and technical consulting insure our products meet optimum performance standards. Customers come first at Chemtool Incorporated. Chemtool Incorporated is a premium manufacturer of grease in the Americas. Chemtool Incorporated offers a wide variety of lubricating greases to meet your needs. We formulate and manufacture greases that are used in a multitude of markets and applications. Our team of industry experts is driven by technology and innovation and is committed to excellence. Chemtool leads the industry with innovative products and revolutionary technology. Chemtool Incorporated engineered fluids are an ideal choice for facilities machining toll and carbon steels, cast and nodular iron, stainless steel alloys, aluminum alloys and copper/brass alloys. Our customers look to us to provide superior technology, performance, innovation and expertise. Private label grease manufacturing and packaging is what we do better than anyone. Chemtool Incorporated offers a wide variety of greases and specialty products in a multitude of packaging and branding options to accommodate the needs of every customer. Our comprehensive product line is already packaged, in stock and ready for sale. The Chemtool Incorporated team of account professionals is dedicated to making it easy for you to do business with us. Our private label offerings were developed to ensure an efficient and effective supply chain for our customers. If you desire to increase your sales to a point which justifies the creation of your own brand, we stand ready to assist you in the transition. We have the knowledge, experience, and industry savvy to be your partner every step of the way. How Much Does it Cost to Switch MWF? 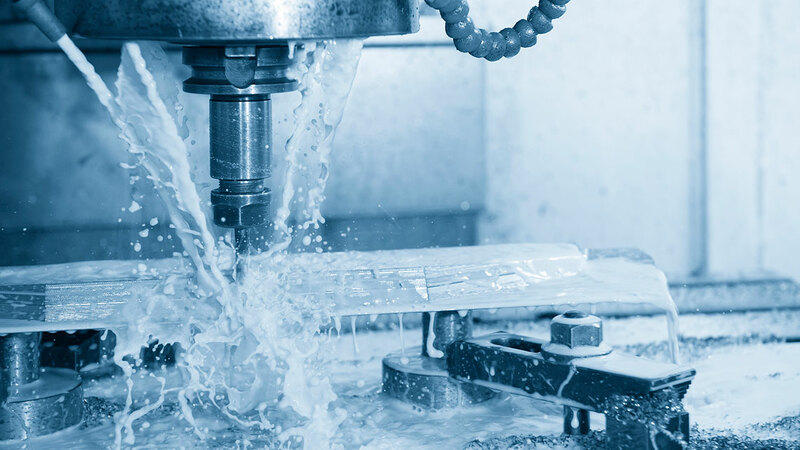 As competitive pressures rise and data driven management philosophies become more common, it’s worth the time to examine every component of the machining process for cost reduction opportunities. Chemtool Incorporated announces Lubricut™ 4284, the newest in their line of high performance metalworking fluids. 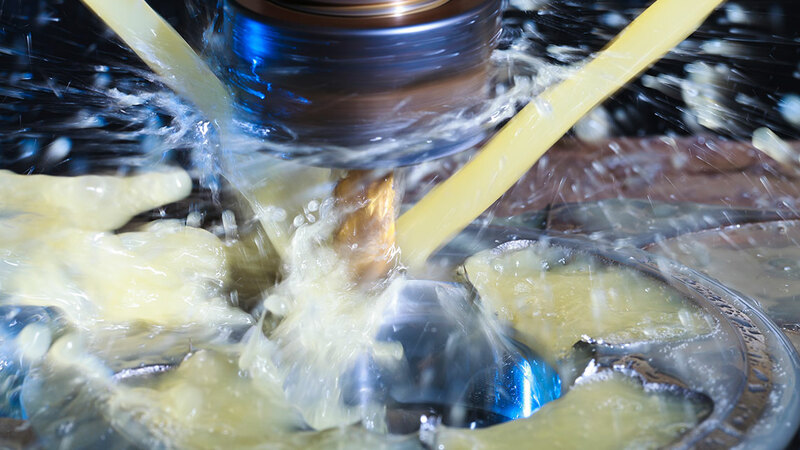 Lubricut™ 4284 is a high performance synthetic coolant, specially formulated for machining and grinding aluminum (and other ferrous and non-ferrous alloys). Its special composition provides lubricity and detergency that promote machine cleanliness (for less downtime spent cleaning) and high-quality finishes of machined parts. Lubricut™ 4284 has special corrosion inhibitors that deliver outstanding protection against staining, while remaining stable in both hard and soft water. NuSol™ Alumax extends sawblade life to five weeks.